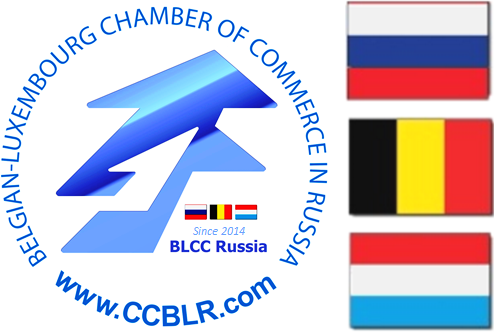 The "Russian Business Visa" support is an integral part of the privileges of membership in the Belgian-Luxembourg Chamber of Commerce in Russia, as well as participation in regular events. 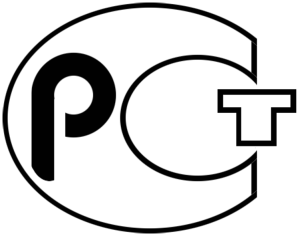 You will find the list of documents to be collected for the visa application and the available dates for making appointments in a consular establishments. 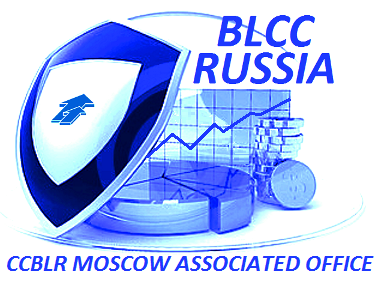 **Please note that this support option for non member of BLCC Russia (CCBLR Moscow) is subject to conditions..